Oh I love the matryoshka doll gift tag! so cute. thanks for sharing!! I will seriously be using these on like every present! Thanks SO much! Thankyou very much Helen for sharing, these are wonderful, as is all your work. Keep it up! Hope you and your family have a great Christmas and a very Happy New Year. These are great, Helen! Thanks! I think my favorite is the happy tree. Oh my goodness! These are so cool. Thank you so much. By the way, I've beeing seeing the Walgreens ads now and the fun little characters you created for their Christmas Advertising. Love them! Thank you for the gift! I must use them! Happy Christmas to you and your family. OMG So cute!!!!! I am going to put these in my holiday journal - thank you so much!!! Thank you for these sveet gift tags! Love them :) And I need gift tags today. Did you know? Such happy, lovely gift tags. 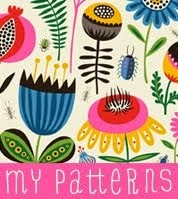 I love your bright colors and patterns. Thank you for sharing. - And have a jolly, lovely Christmas! How lovely! thank you very much and have a happy hoiday! I love the little pine cone! These are adorable. Thank you! BTW! I picked up a Target gift card the other day and specifically grabbed one of yours. Love your work. you're so generous! and these tags are lovely! thanks! Love them so much and just found myself out of tags, so thank you! Merry Christmas! I was thinking of just making my own, but that pinecone one is awesome! Thanks, Helen!! These are so great. Merci pour ces très jolies étiquettes et joyeux Noël ! Thank you! This is a wonderful gift. Best wishes for a peaceful and happy holiday. Ohhh! Thamk you! So cute!! More, more, more- more more moooooore! Just wunderful! THANK YOU! Of course I must link to these. Completely charming as always, Helen! Adorable as always! Feliz Navidad! Thanks for the freebie. They are so cute... definitely going on my gifts this Christmas! 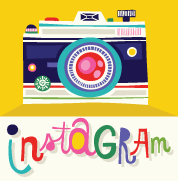 I've looked all over your site and I absolutely love your illustrations. I'm particularly proud of you because you're Canadian (me too!!) and your stuff is being used by HUGE American corporations... that's totally rad!! You are the best! Thanks for making the Holidays even brighter. Hope your Christmas is bright as well. How delightful! Thank you SOO much! Merry merry Christmas to you and yours! Soooo lovely! Thanks for sharing! Thank you for these!!! I Love them! I absolutely LOVE these tags and all your work!!!! thank you!! Thaey are really lovely!!! So cue thank you so much. Thank You so much!! !These are so cute! Thanks a lot, they are really cute !! Thank you so much! Beyond sweet. loved the tags and your style... following from now on!!! Thank you and Happy Xmas! Thanks so much for the free download, these will look cute on the presents for my Grandchildren. Adorable, thanks so much for sharing your wonderful talent with us all. Very cute! Thank you. I've got some wrapping to do today and now I can stop looking for my gift tags! Thanks so much for sharing, gift recipients will be sure to appreciate! thank you so much for sharing your lovely artwork!! Love the gift tags--thanks so much for sharing! Wow! You are so talented! I absolutely love your work! Such a feast for the eyes. Oh, and I'll be printing me a bunch of them tags, too… ;^) Thank you!! Thank you very much, they're very special, very "you". They are so, so cute! Thank you for sharing!! Thank you so much for sharing the adorable gift tags. Your art makes me smile and feel good inside, so thank you very much for sharing it in a way that allows me to share that warmth with others! they're so pretty !!! thank you ! Thank you so much for being so generous with your art! I'm looking forward to make my presents look even prettier with these joyful gift tags. Thank you for sharing - these tags are gorgeous! My gifts will look amazing now. Thanks guys! I'm happy these are being used:)! Thank you so much for these adorable Christmas tags! 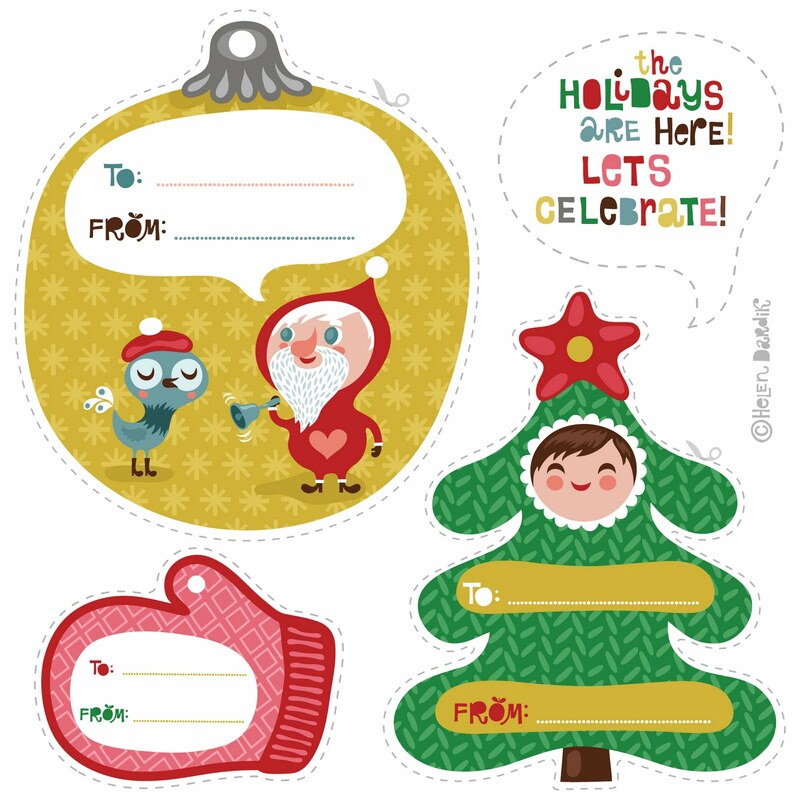 Thanks so much for the printable gift tags, they are just adorable! These are beautiful! So sad I missed them for Christmas. I'll save them for next year! Just lovely! Love your designs!! I posted a link to these tags today. Awesome work. Thank you for these sveet gift tags! I love them :) Really sory I didn't find them few weeks ago. Thank you guys. Adorable gift tags..I like it.. Wonderful and handy. Thank you so much for sharing all this. Saved me lots of time and money. The cutest I've found~I'll be using these tonight. Thank you!